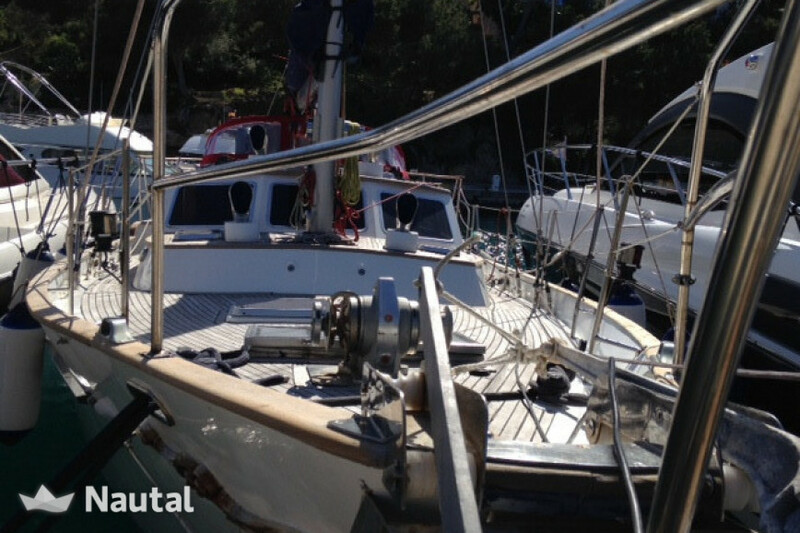 Belliure 50 of 16 meters, Santa Ponsa, 5 double cabins, 2 electric bathrooms. 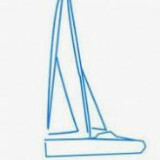 Come and enjoy this impotent sailboat designed to enamorar who navigate with it. 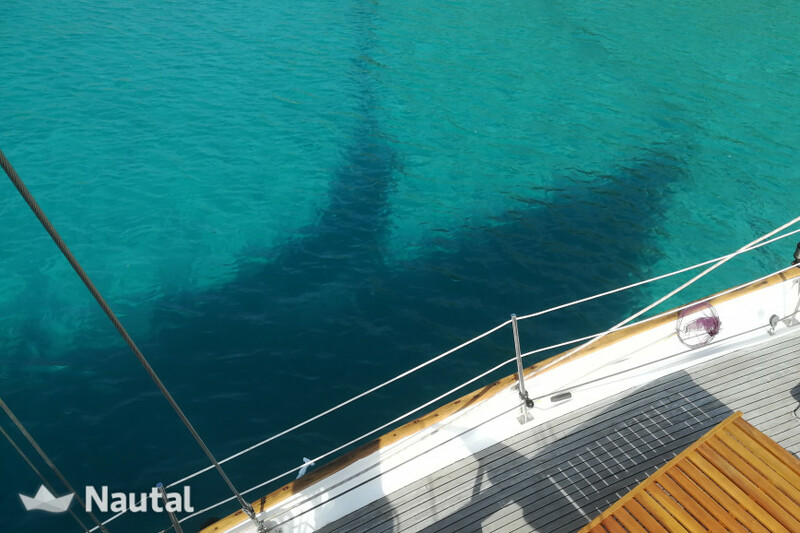 Connoisseur of the Balearic Islands palmo a palmo, its patron will take you to places unforgettable for its beauty and its crystalline waters. 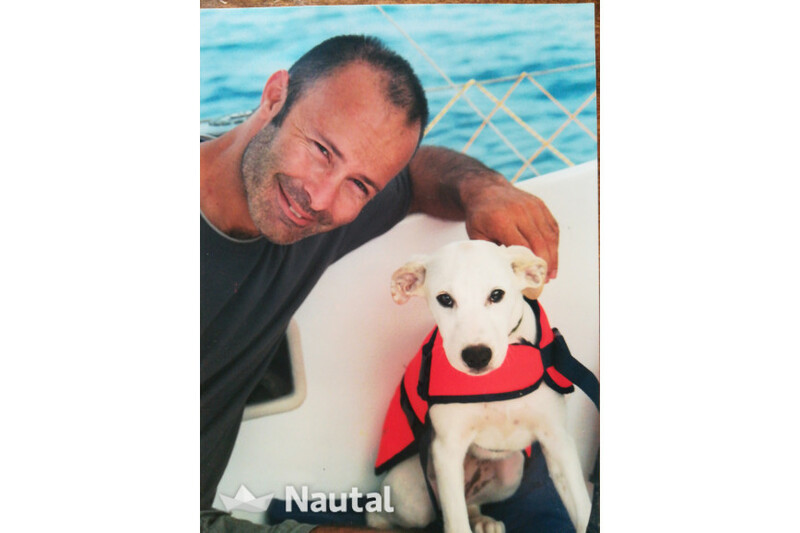 Nothing, Joso was the most incredible host who made our holiday. 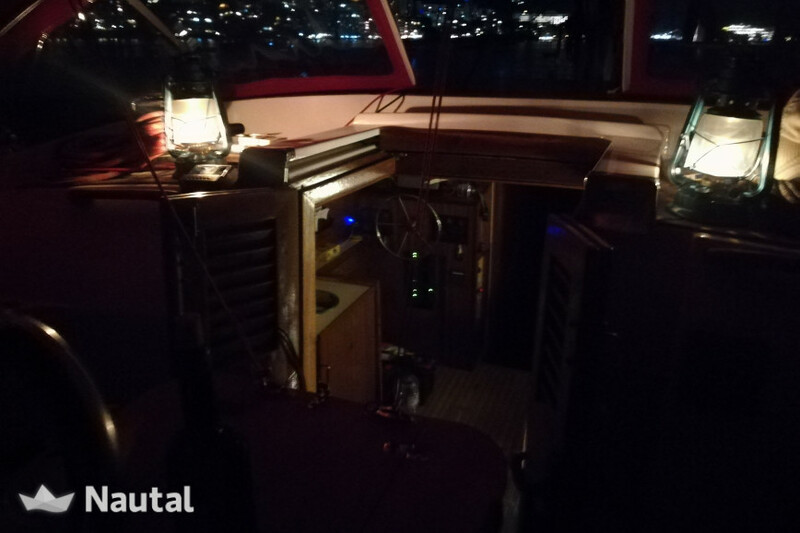 He was the perfect skipper, taking us to some fabulous moorings, some wonderful restaurants and all with great patience and humour. 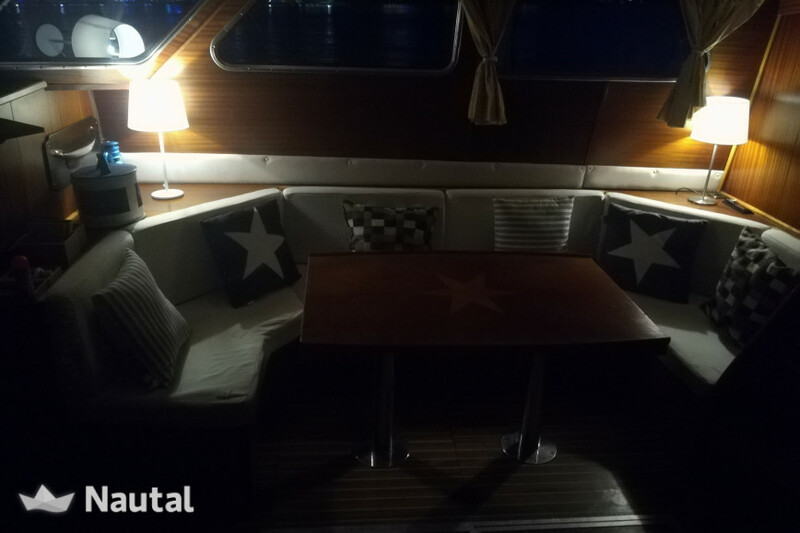 We were seven guests ranging from 19 years up and everyone loved their holiday and loved Joso. 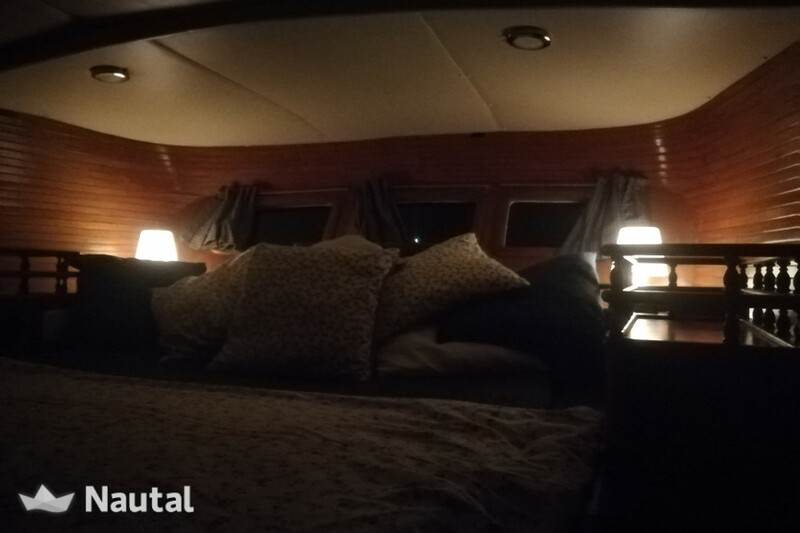 We couldnt recommend this trip more highly! 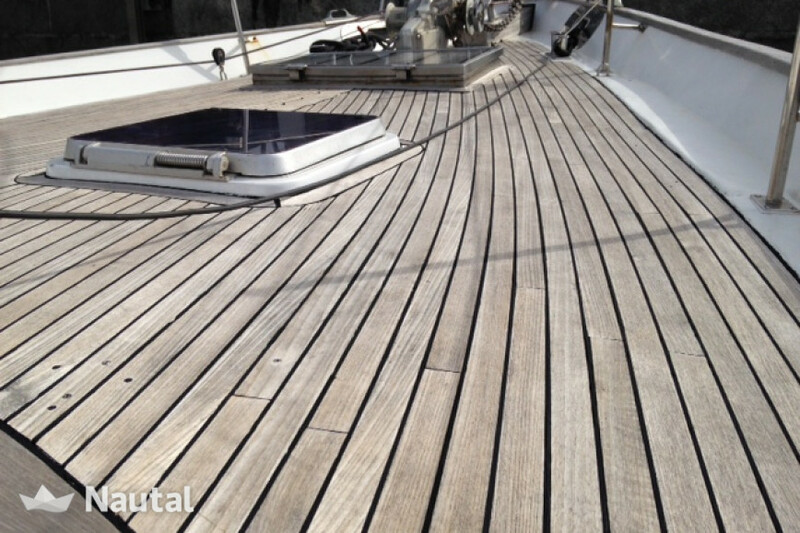 The boat was wooden and much loved. 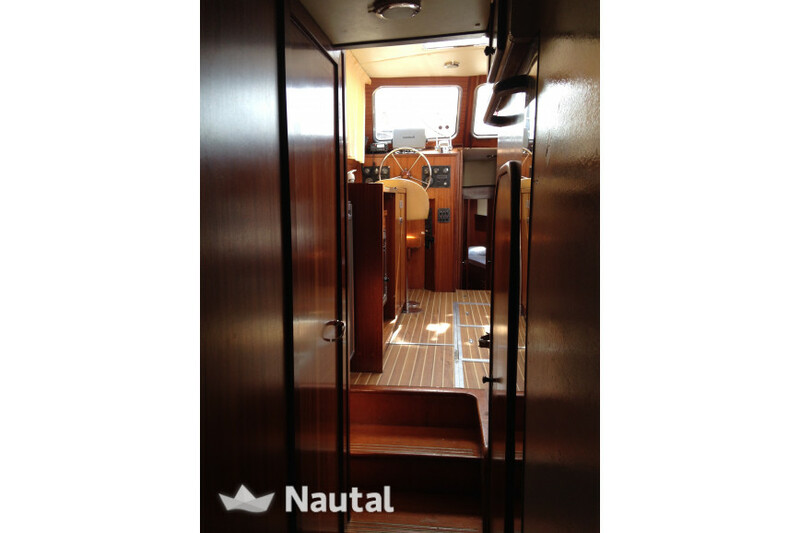 She was very comfortable with a spacious light filled galley. 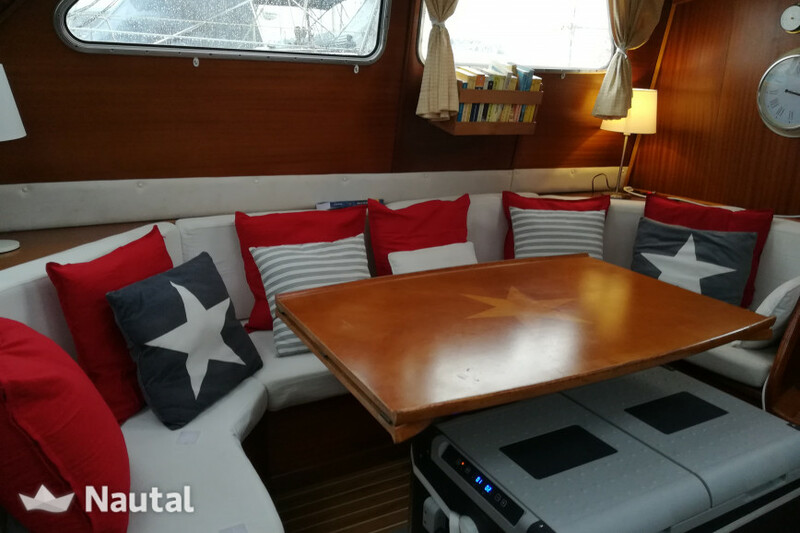 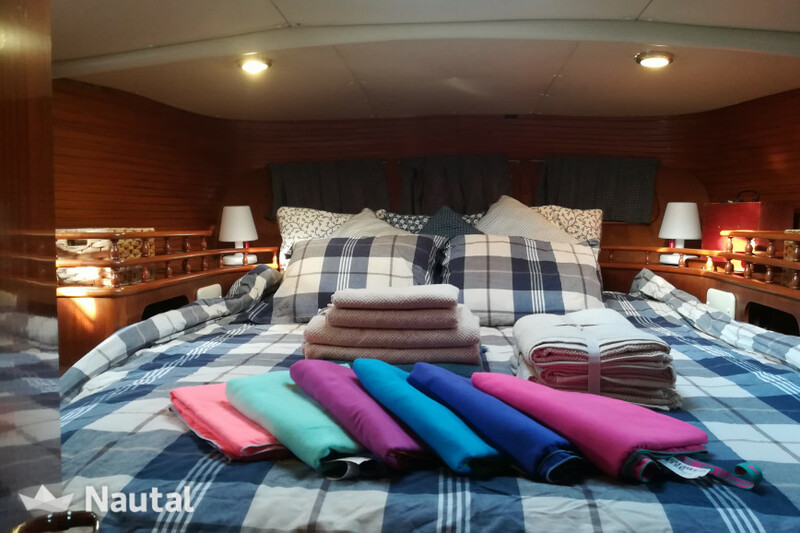 The bonus was having a large foredeck where we were able to set up a table each evening and enjoy supper under the stars or lunch protected from the sun by a Bimini. 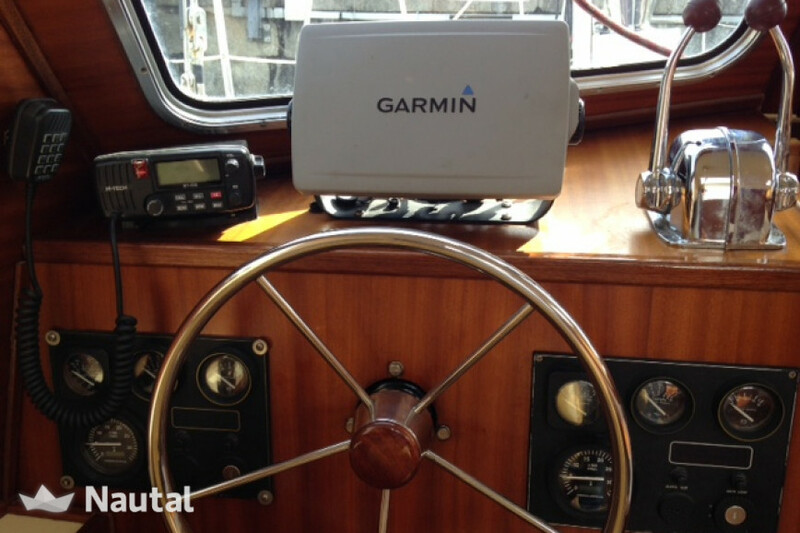 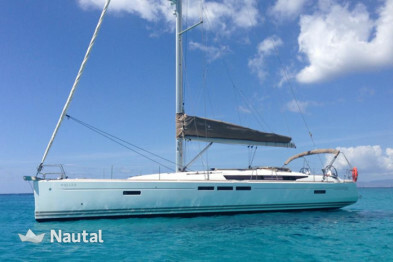 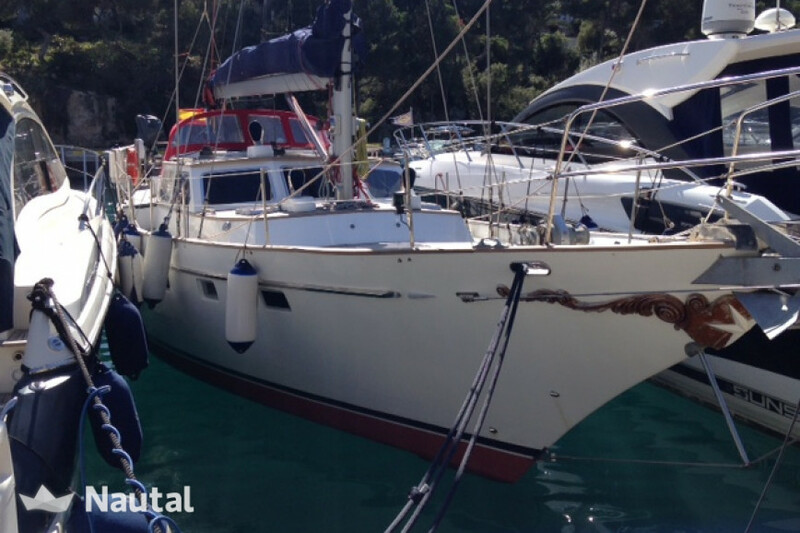 Within the price is all included except: moorings in nautical clubs, supplies, fuel. 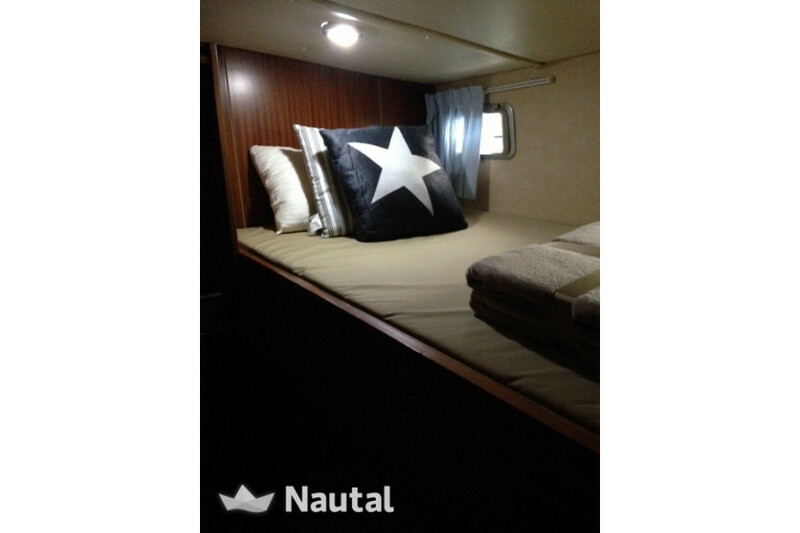 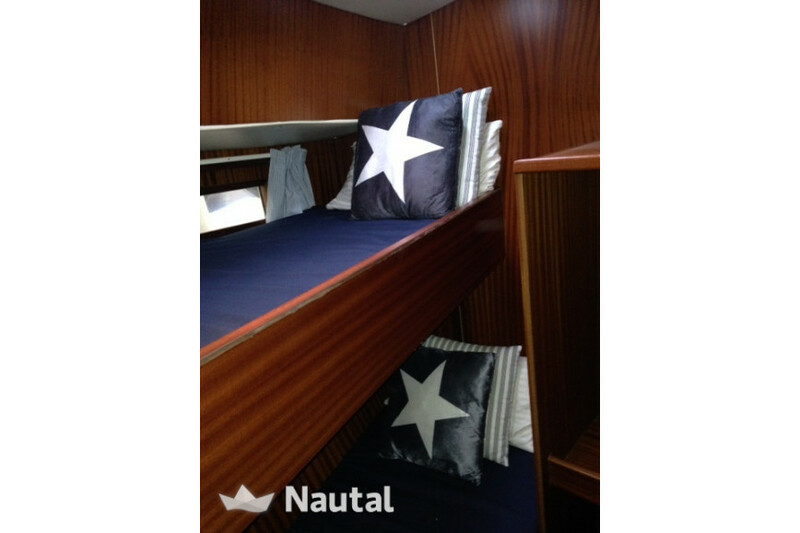 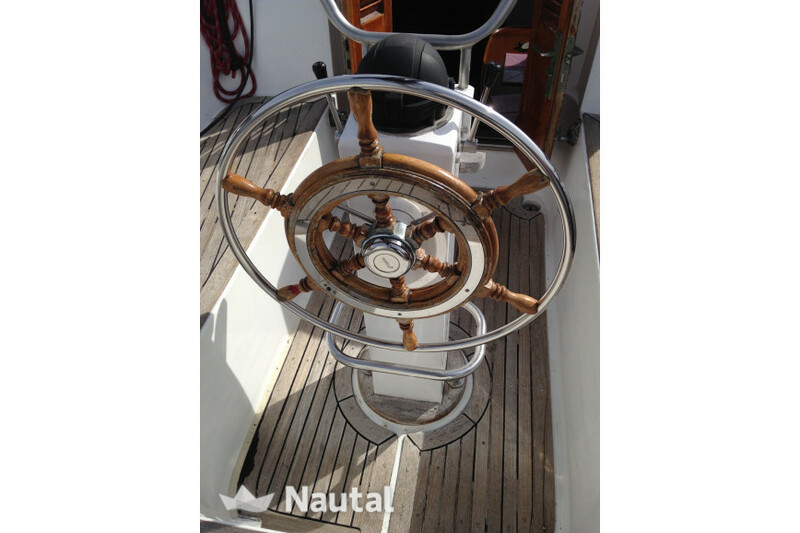 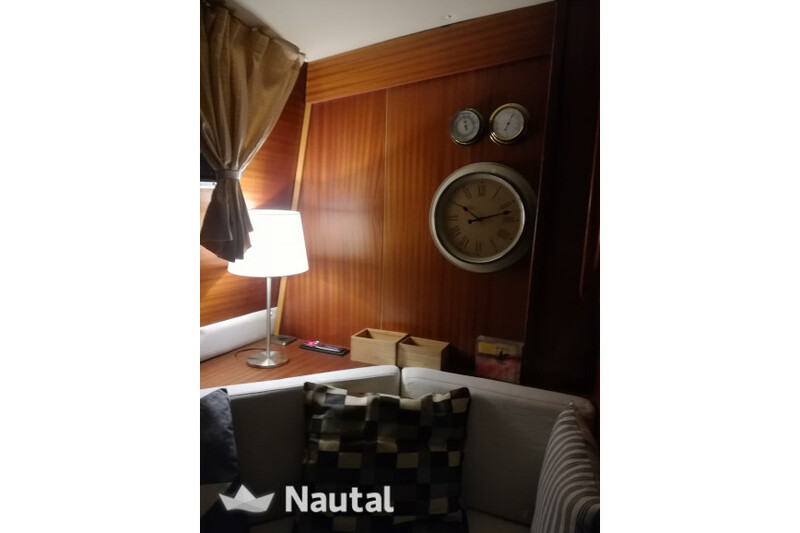 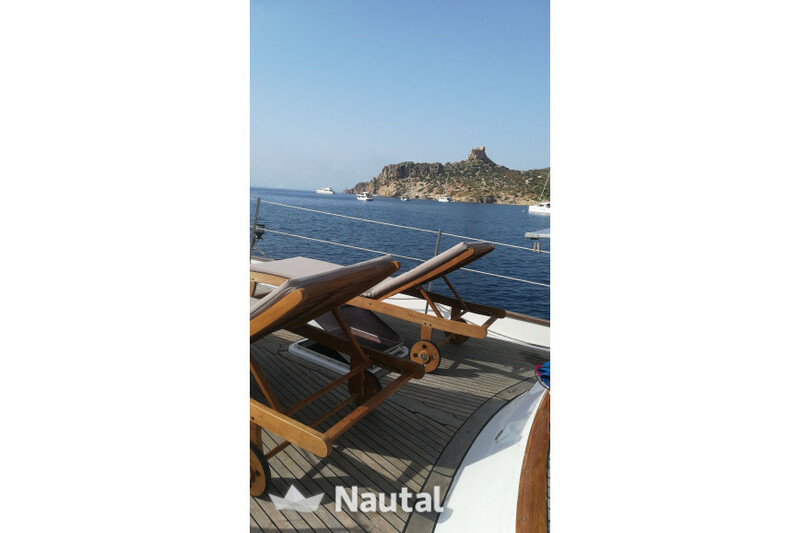 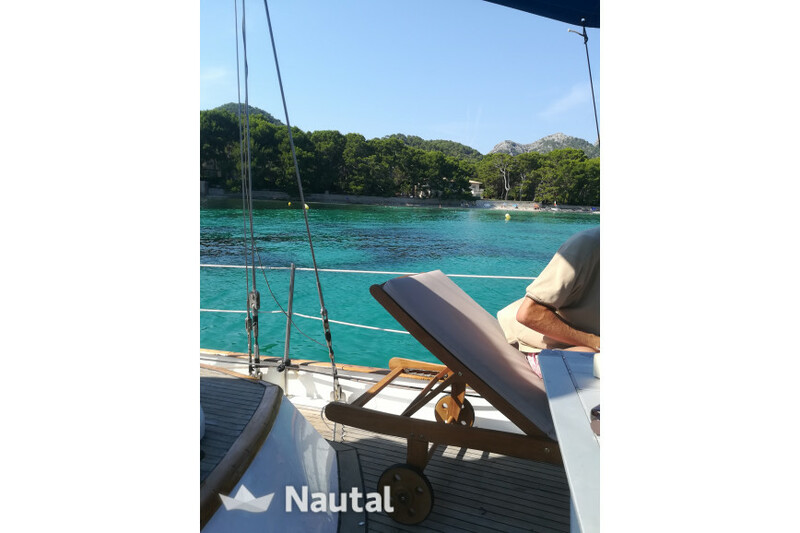 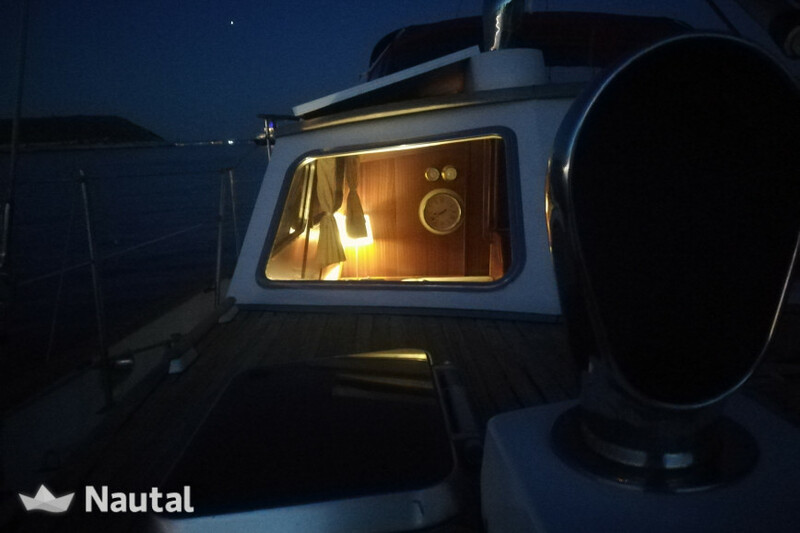 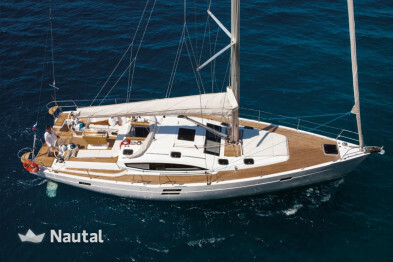 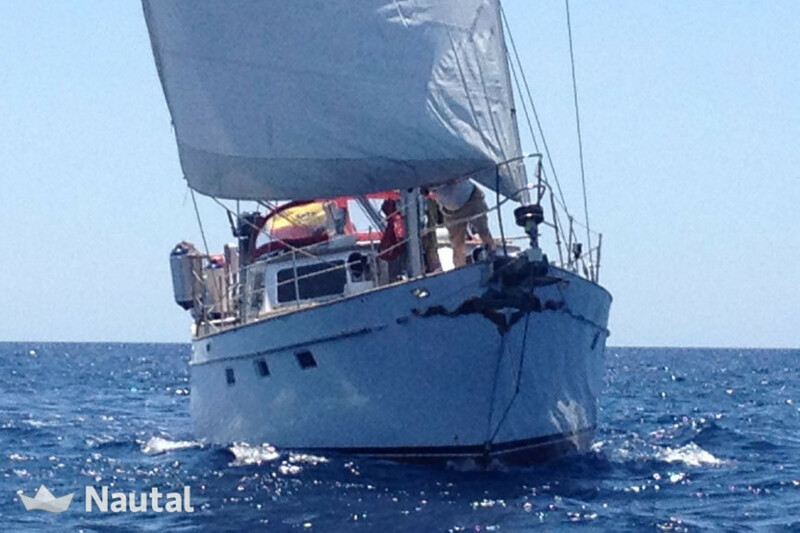 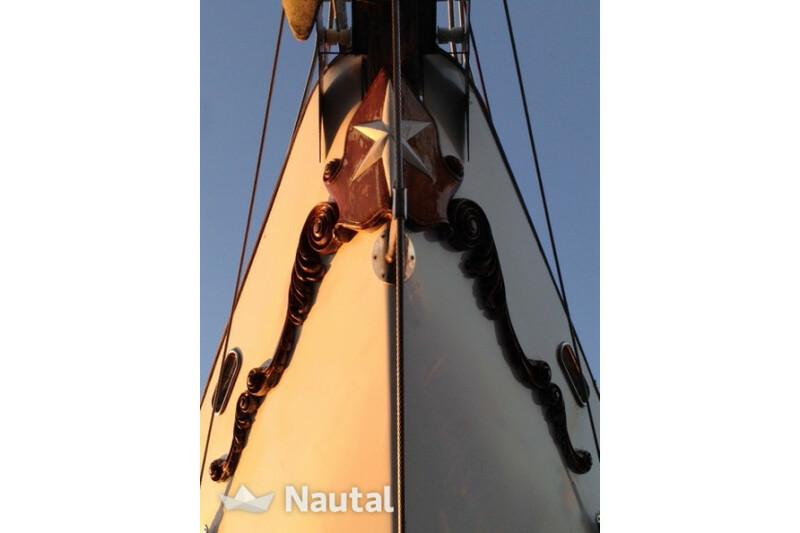 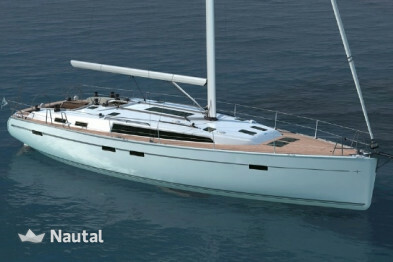 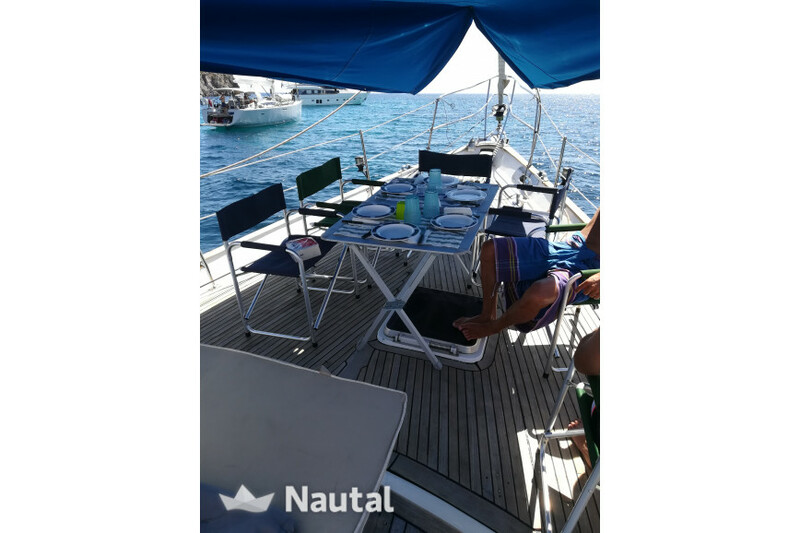 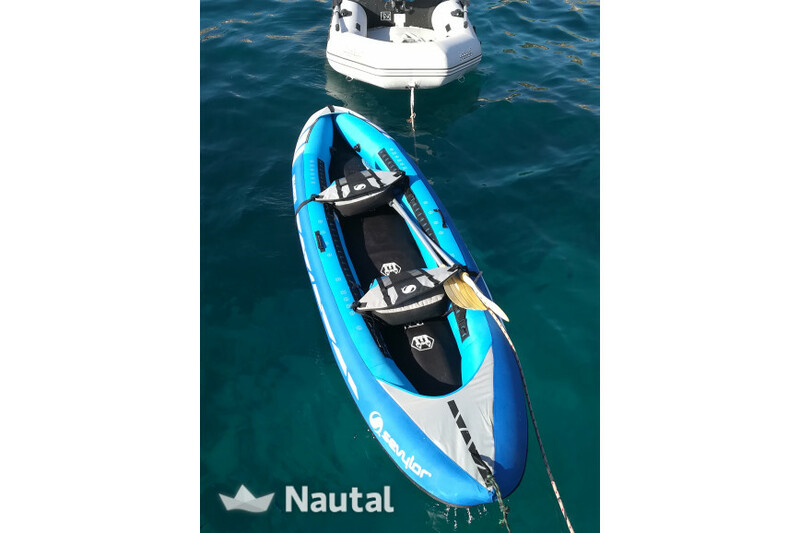 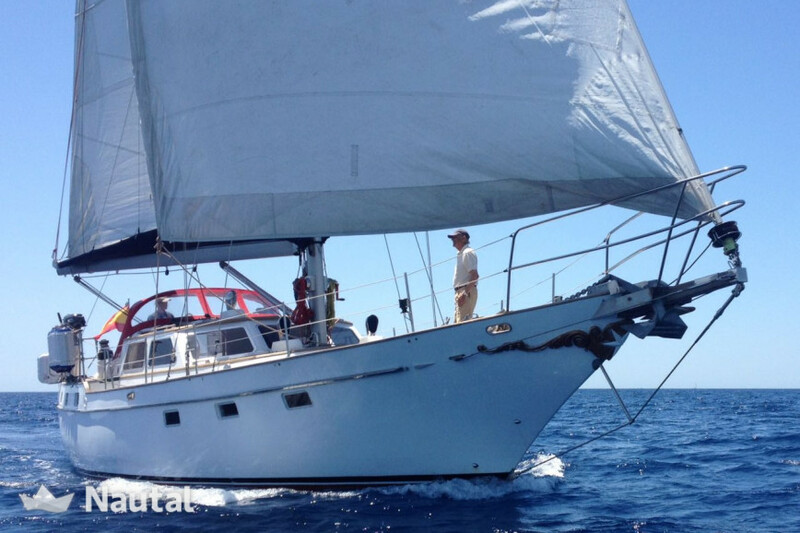 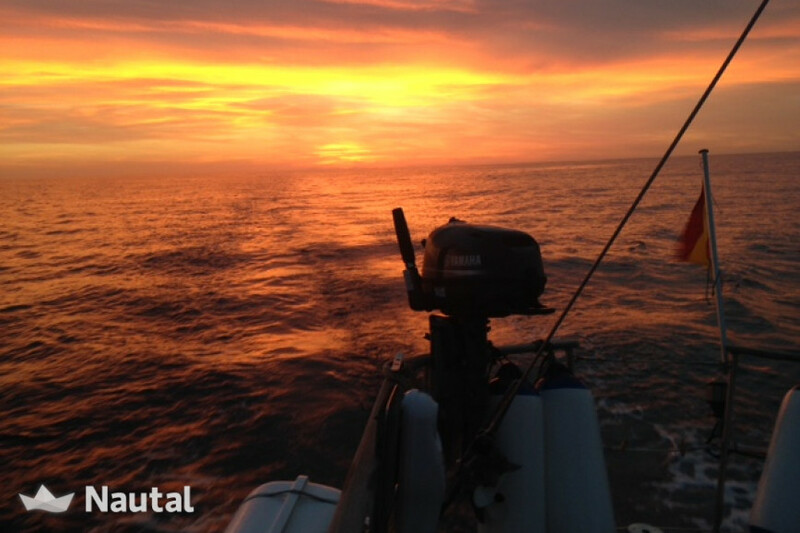 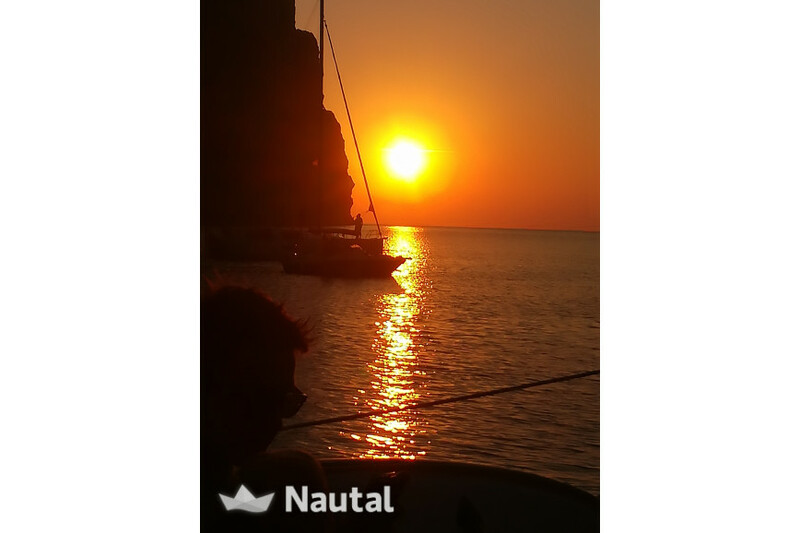 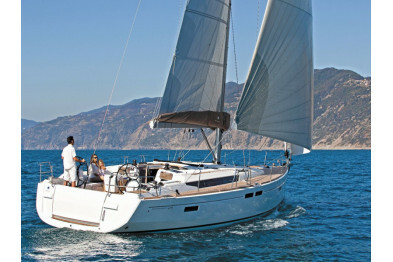 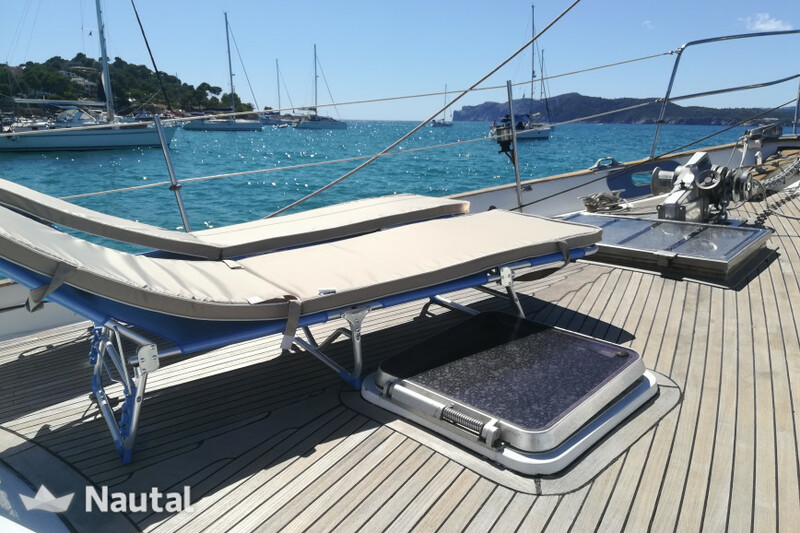 Nautal accredits that jose luis is an expert in Port d’Andratx and will recommend the best sailing routes for you. 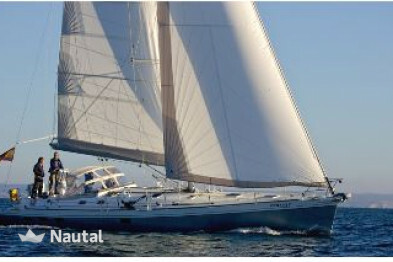 Anything else you would like to tell jose luis?